Which Side Of The "Content Shock" Debate Are You On? Vote Now! 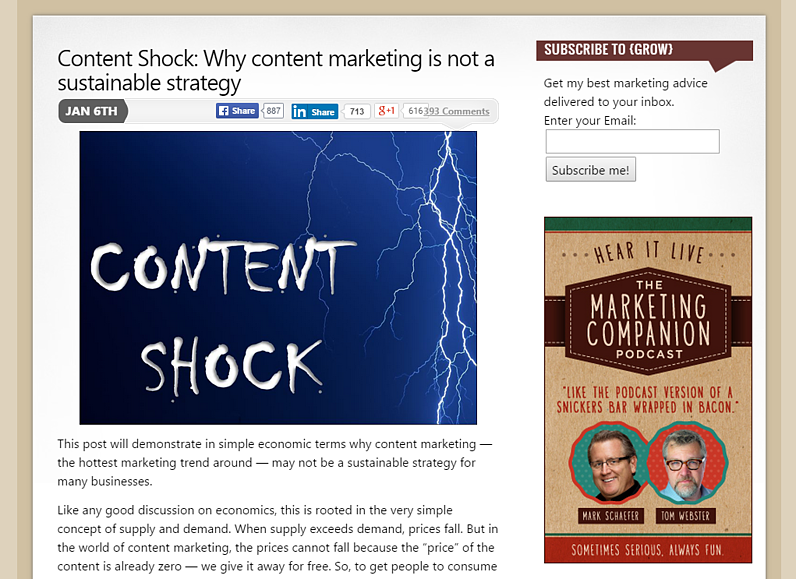 On January 6th 2014, Mark Schaefer published a blog post that shook the content marketing world at its core: "Content Shock: Why content marketing is not a sustainable strategy." It received as of today 393 comments 1765 tweets, 887 shares on Facebook and 713 shares on LinkedIn and lots of attention big very big names in the industry: Joe Pulizzi and Sonia Simone among many others wrote an extensive rebuttal on the points made. More than 500 blog posts, podcasts and interviews were created as a result to the post. Even though the blog post was written almost 18 months ago, the opinions are still as divided today as they were back then. And today, it's your time to speak up and vote who is right! 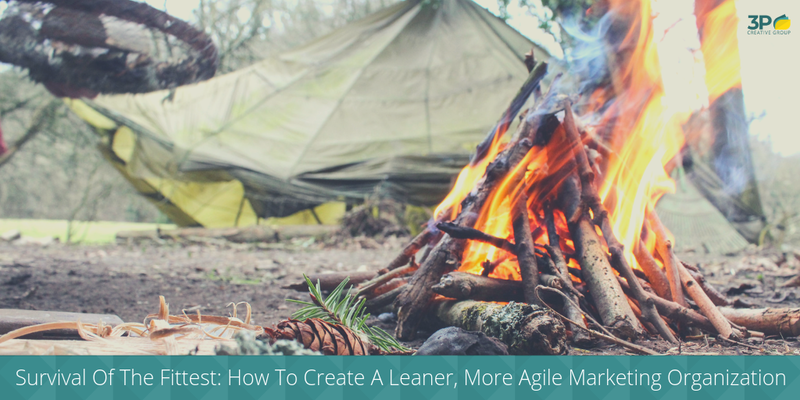 In this blog post, we will lay out the arguments of both sides and we are going to make you decide which side of the fence you are one. We will use Pollcaster to vote. The fun part is that you will be able to see how everyone else voted as well. The basic premise of Mark Schaefer's argument is the long-term economic sustainability of content marketing - or better yet, its lack of such. Any business strategy is only economically viable when the demand surpasses the supply. The supply of free content available on the web is exponentially growing every day. There are 2 million blog posts published on a daily basis and the amount of web content doubles every 9-24 months (depending which sources you trust). Now, that is an explosive growth curve! The demand, according to Mark's argument, is more or less a flat line restricted by our limited human capacity to consume all this content. With the proliferation of smartphones, the time spent consuming content every day increased by two hours - totaling to ten hours a day on average for the American adult (Nielsen). "If I pay attention mostly to people who regularly share worthwhile content, and ignore those who share items that don’t satisfy me, the time I have available for content consumption will be well spent." How do you feel about 2 million blog posts being published every day? Or are the niches just simply getting smaller and we are serving more interests today? Are only marketers with deep pockets winning? With an increased competition for readership, we must create even better, bigger and more helpful content now more than just a few years ago in order to retain our readers mindshare. 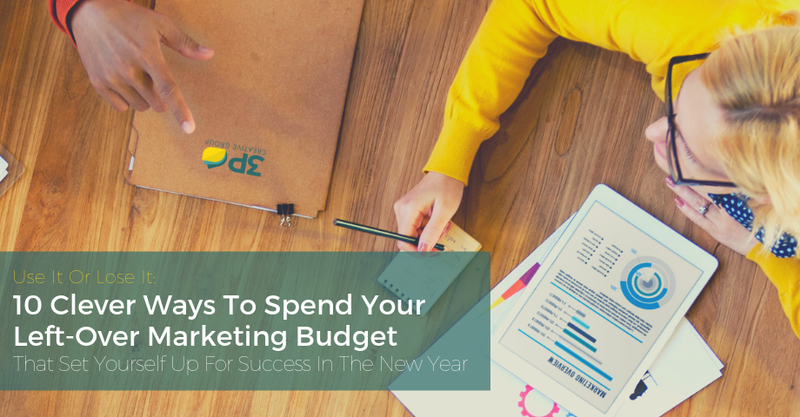 This results in more costs sunk into content - since well-researched, exciting content takes more resources to produce - while the return on investment is decreasing. "We are in an era where advertising, promotion, and distribution strategies may eclipse the importance of the content itself." "You’ll need to earn readership, which you can do through a solid PR plan to obtain “the endorsement of people, sites, brands, and properties who already have large audiences.” You can leverage existing fans and ambassadors. You can bring your own employees into the process, as companies like Sprint and PepsiCo do, asking them to share company content they think their own social networks would find interesting, informative, or entertaining." According to Mark Schaefer, content can be used as a competitive advantage by a competitor to create high barrier of entry. If you are in a market where content demand is high, but supply relatively low, you can quickly create high barriers of entries for your competitors by basically saturating the content demand by bringing about a content shock. 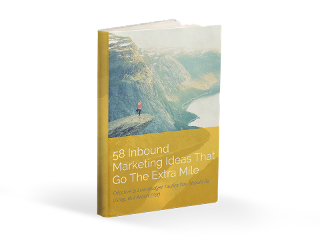 However, if you operate in a niche where the supply in content far surpasses the demand for it, you are faced with an insurmountable challenge to create an effective inbound marketing strategy. The increasing cost of content marketing (more time spent to create long-form, more visually appealing content that is optimized for readers and search engines) and the decreasing return on investment (less quality conversions) makes Mark Schaefer question the economic viability of content marketing. For example, Facebook admitted that the organic reach of posts is below ten percent for most businesses today, half of what it was a year ago. On the other side, reaching more customers has become cheaper due the adoption of social media and innovations made in curation and discovery tools. I believe, timing has a lot to do with it, too. If you started early enough (before content marketing was mass-adopted and you could still gain a competitive advantage by publishing two quality blog posts a week), you are more likely to to be on the "No Content Shock" side of the fence. But if you are late to the game and you are struggling to keep up, despite the great content you produce, you probably entertain the notion of Mark Schaefer being right.